or how the Marvel changed Seiko's history. It seems to me that it’s always complicated to talk about Seiko’s history without going back to 1881 ! 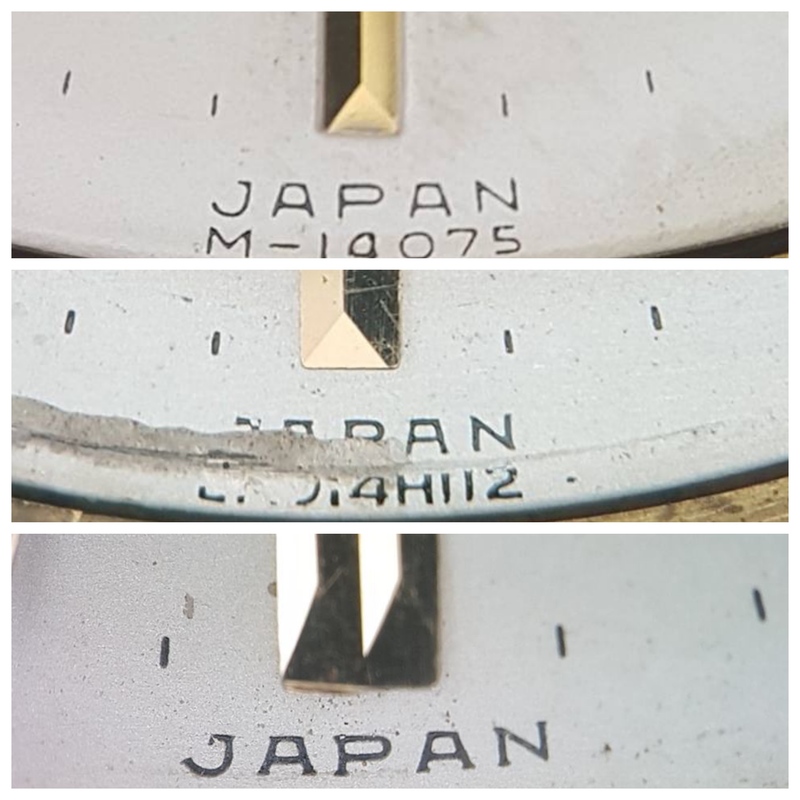 Well, OK, this might be a bit of a stretch but there is a true continuity and consistency in Seiko’s history and I feel like, to have a better understanding of it, looking at a bigger picture always has benefits before getting more into the details. We often say that there’s been a before and an after the release of the Marvel and that it’s the starting point for a new and more modern era for Seiko. So this is where our journey begins for today’s article…right after a quick historical recap !! 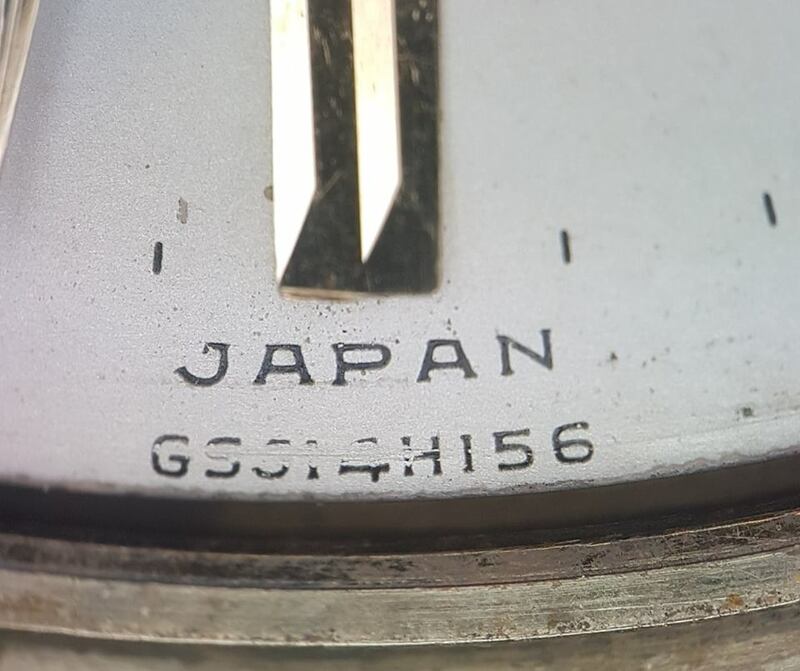 The aftermath of the Second World War took a heavy toll on Japan and we observed a fall in Seiko’s production’s quality. 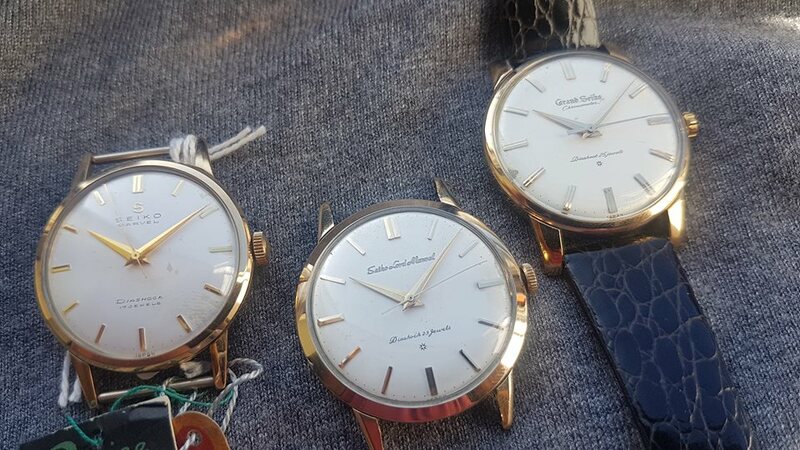 They also suffered from the birth of many new Japanese brands that would import cheap movements from outside of Japan and just case them in cheap watch cases. An internal rivalery between Daini and Suwa also began at this moment with Daini’s Super and Suwa’s Unique. The rivalery kept going through the 50s and it’s Suwa’s Marvel that settled things between them (even though this rivalry still exists today). The Marvel was the highest quality watch made by Seiko, showcasing their know-how and it ended up winnin 9 first places in Japanese chronometry contests. This watch put Seiko at the summit of Japanese watchmaking in terms of commercial success, watches quality and chronometry. The immense commercial succes of the Marvel sent it to the pantheon of Japanese watchmaking as its first high-end watch, able to compete with Swiss watches, which set Seiko on the road to the Swiss chronometry contests. But this story is for another day. 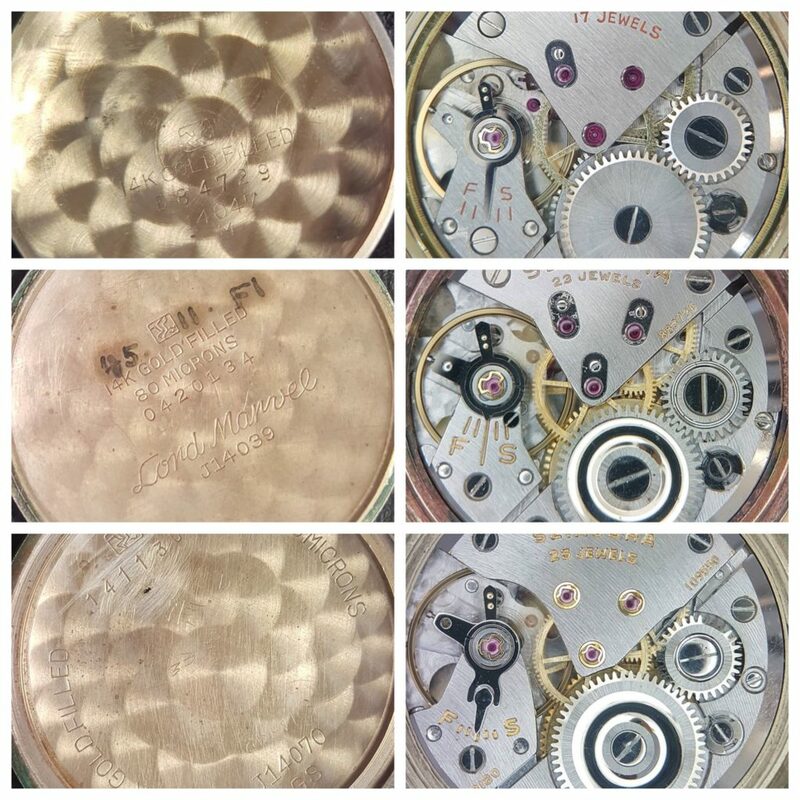 The Marvel existed in numerous variations of styles and dials, showing how Seiko entered in a new modern era. 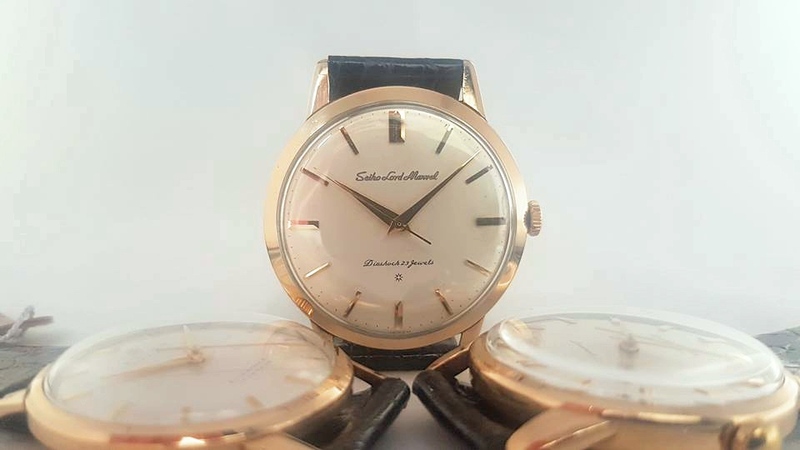 You can find some middle or high-end declinations of the Marvel with both stainless steel or gold plated cases, various case designs (some of them handmade) and different grades of movements with 17, 19 or 21 jewels. 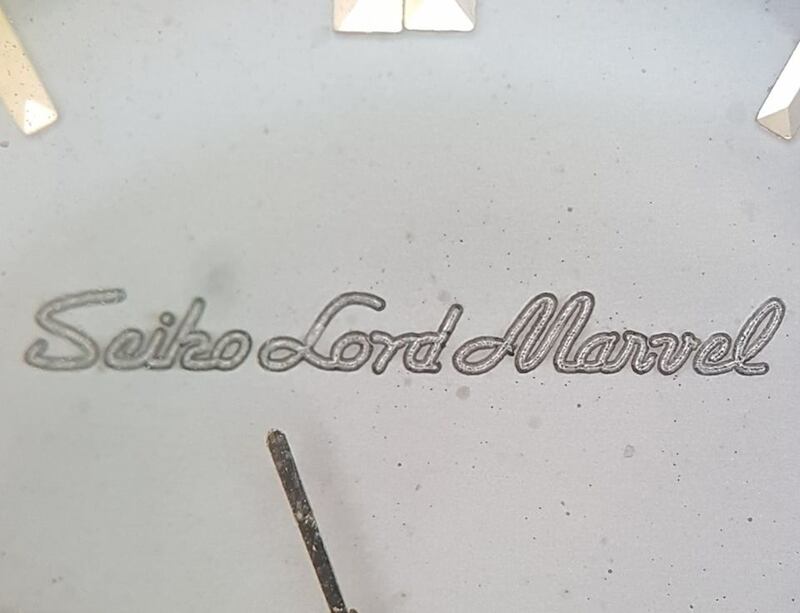 Despite its succes, their will to make the best watch in the world pushed Tsuneya Nakamura’s team to keep on making better products and this is how only two years after the Marvel commercialisation, Suwa released a new model called Lord Marvel, a name that shows the superiority over the «simple» Marvel. Their quest for excellence and perfection pushed Suwa’s teams to go beyond what was the best Japanese watch on the market and their efforts gave birth to the Lord Marvel. Where the Marvel was designed to be Japan’s first high-end watch, the Lord Marvel was designed to be Japan’s first true luxury watch. 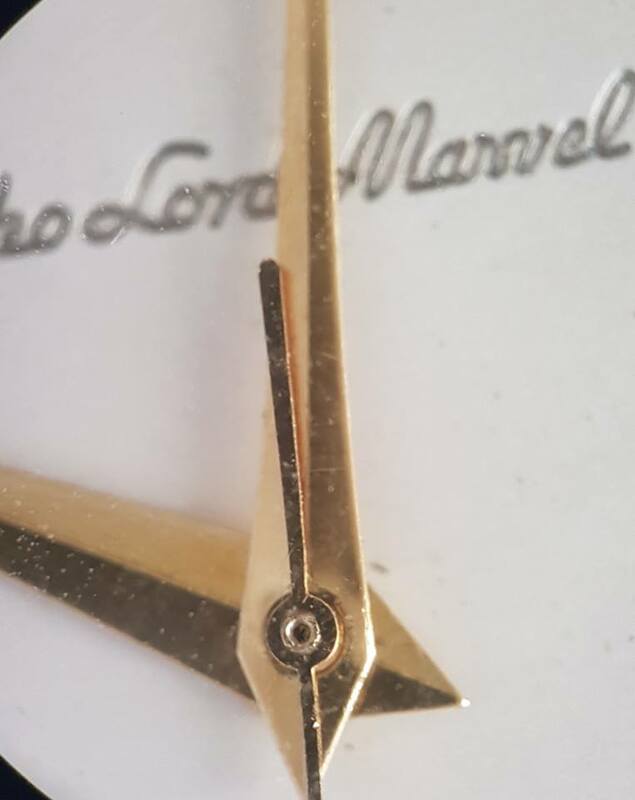 Just like its sibling the Marvel, the Lord Marvel has been offered with many different cases, dials and handsets and its movement went through a few minor changes. 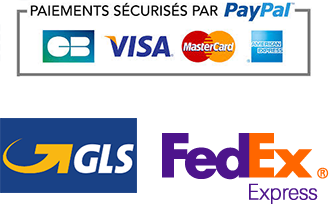 The changes are more cosmetics than technical to give this watch the « luxury » tag. From an aesthetic point of view, the Lord Marvel is distinguishable from the Marvel thanks to several points including the sobriety of their dials and the use, for the first time for Seiko of engraved dials with an applied logo. 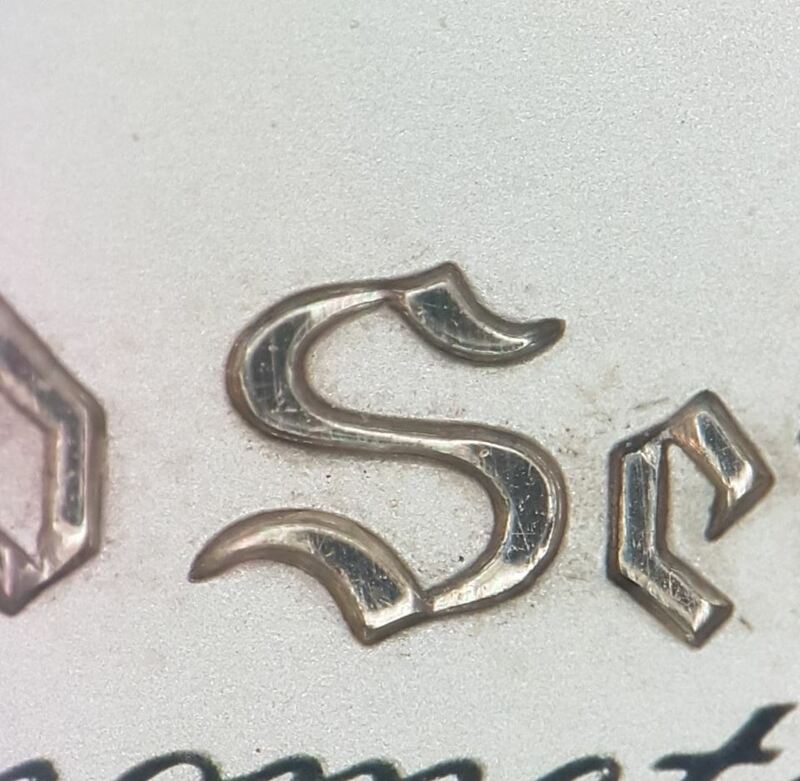 Even though the early Lord Marvel with the applied S logo at 12 and the engraved dial are gorgeous and that there’s many other very nice variations, we will focus here on a very specific reference that is none other than the very direct inspiration for the first Grand Seiko. 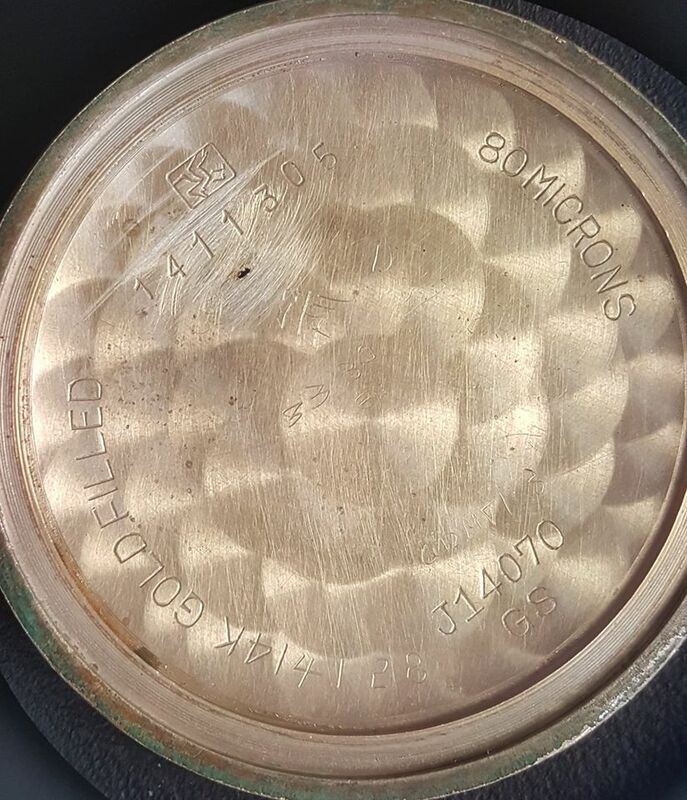 The J14039 is an evolution of the early Lord Marvel ref. J14057 from which they kept the engraved dial but leave the applied S logo. 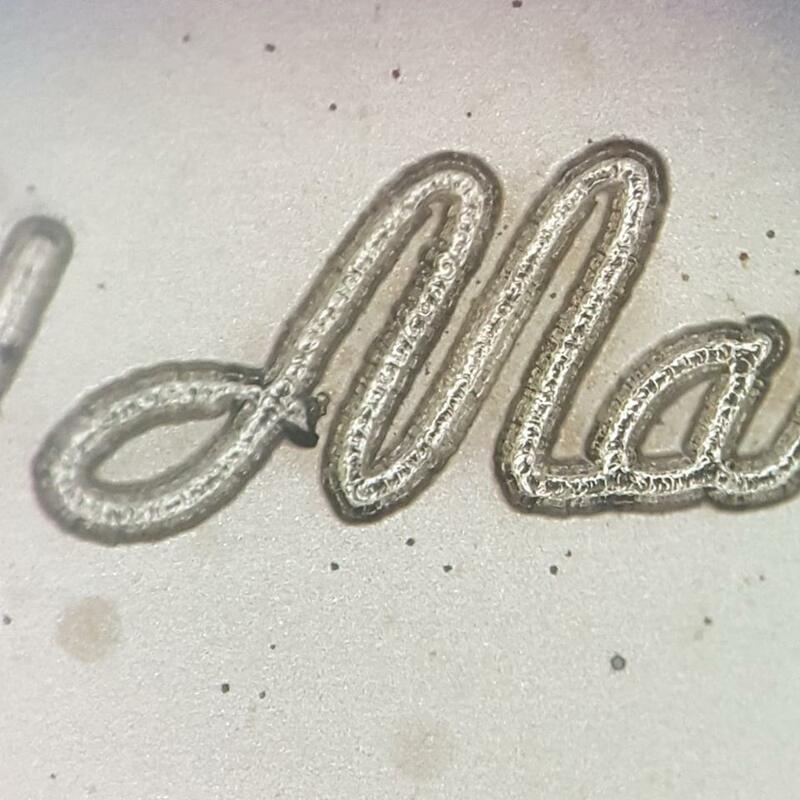 This reference is also the first to use the famous «mountain hands» that are caracterised by the relief found in the middle of each hand, being different from the flat or skinny hands used beforehand. The case also evolved to something slightly more modern than tend to give the watch a little bit more presence on the wrist. 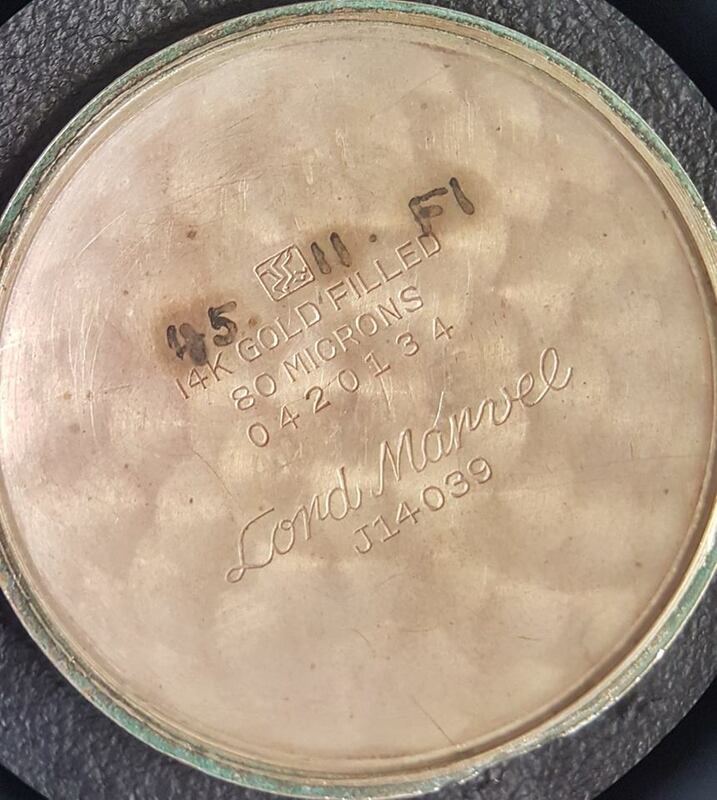 And finally, just like the J14057, the J14039 keeps the Diashock 23 Jewels mention on the bottom of the dial (with a different font), just over the Special Dial logo showing the use of solid gold for the indexes. You will also see the use of a split double index 12 o’clock. 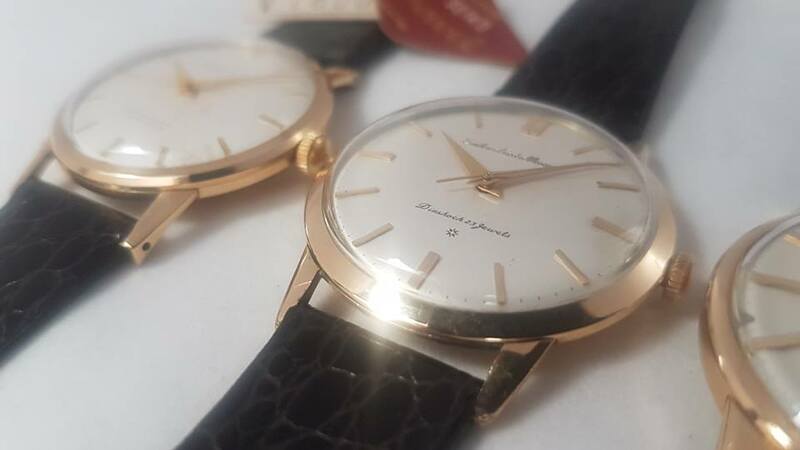 The J14039 should not be mistaken for the J14027 that are more basic variations that can be distinguished by the lack of an engraved dials, slimer and curvier hands and a slightly textured dial (sunburst or linen dials). 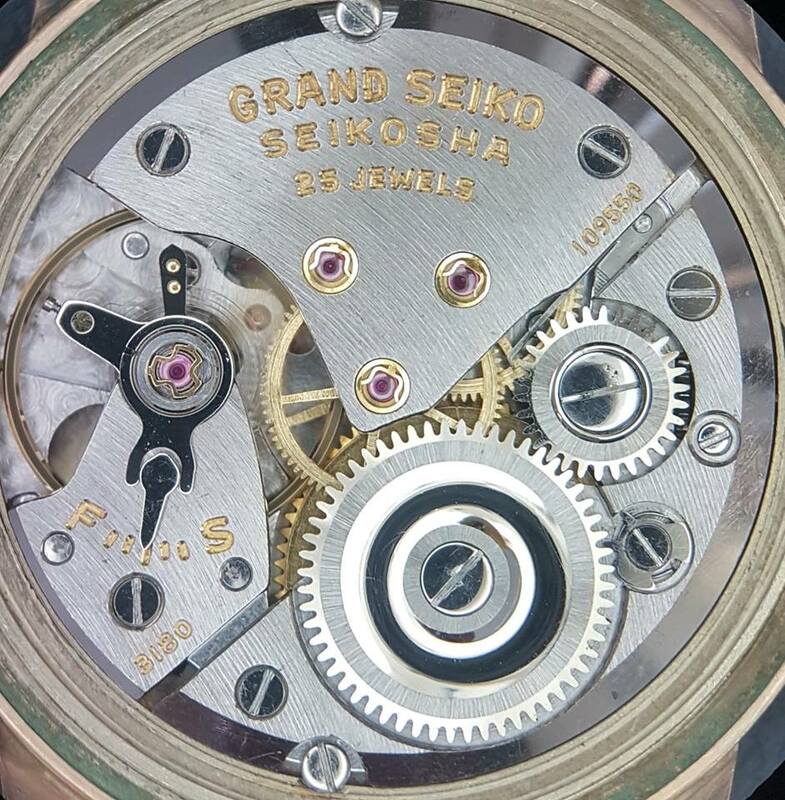 If you already know a few things about the Grand Seiko J14070 aka Grand Seiko First, all the details found on the J14039 probably already set you thinking. Indeed, starting at the end of the 50s, Seiko prepared the release of their new high-end brand: Grand Seiko. 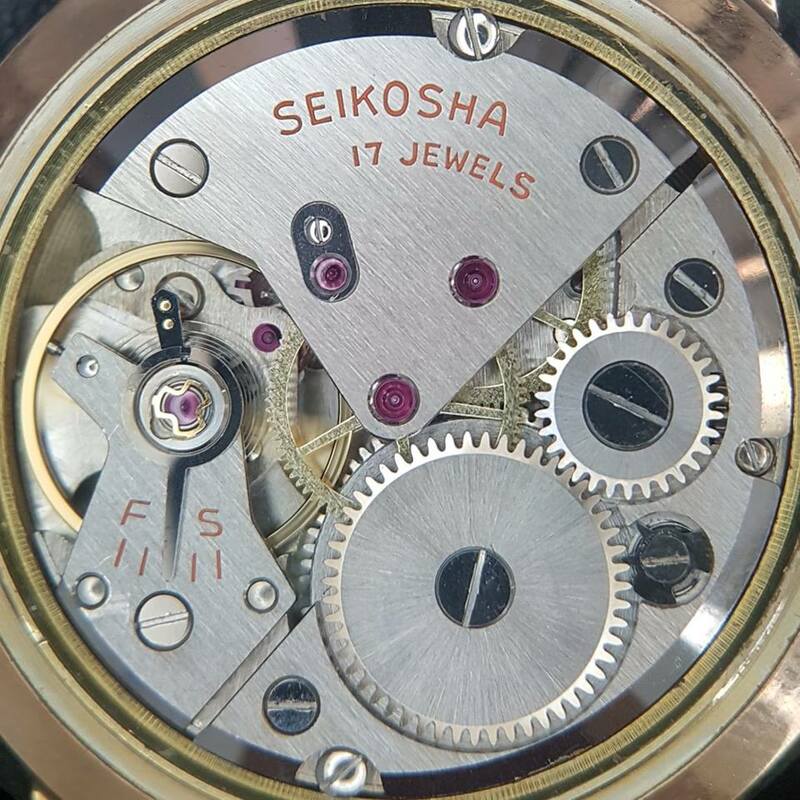 It’s Tsuneya Nakamua and his team from Suwa Seikosha that got the privilege to work on this project and it’s in all logic that they used their best watch as a base for the first Grand Seiko. 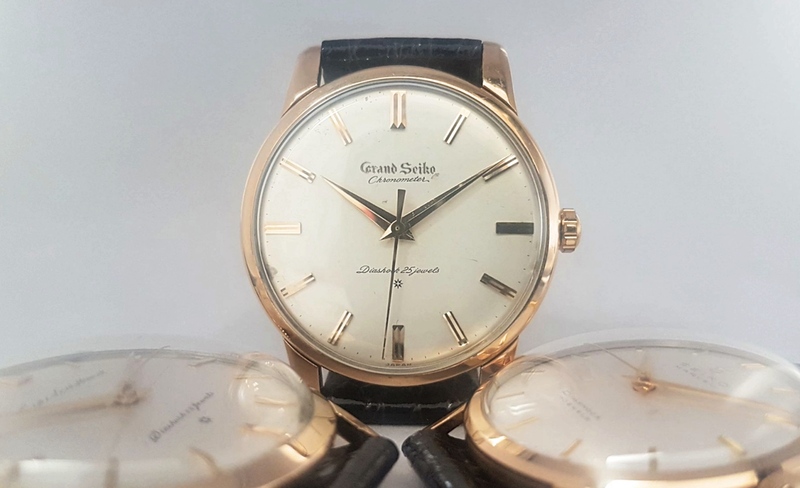 The case of the Grand Seiko looks a lot like the one on the Lord Marvel but has wider lugs with that large chamfer that will become GS’s signature and a less flat bezel, making the watch a bit more curvy and contoured. All in all, the case design of the Grand Seiko is more « beefy », making it more modern and accentuating the luxury feel this watch gives. Just like the Marvel was improved to give birth to the Lord Marvel, the latter was also improved to give birth to the Grand Seiko. 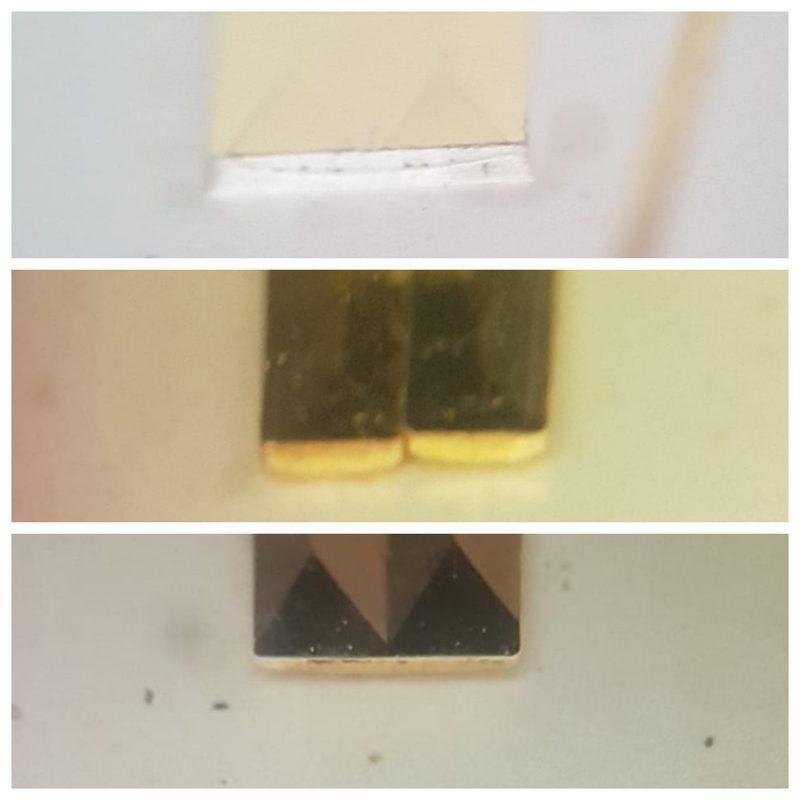 Beyond the aesthetic changes, it’s on the movement side that the most important change happens as the 3180 caliber found of the Grand Seiko is a mix of the one found on the Lord Marvel and the one of the Crown, released in 1959. 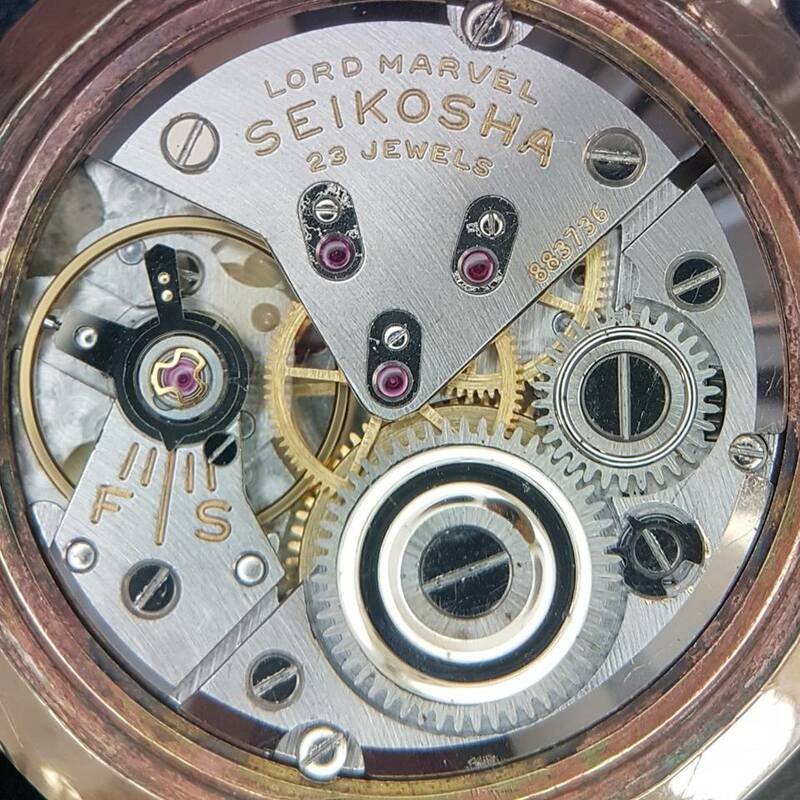 To be more precise, the Crown’s movement is based on the Marvel but has a lot of improvements focused mainly on the chronometry, whereas the Lord Marvel’s movement stays very close to the Marvel movements and focuses its improvements mainly on the cosmetic side of things. 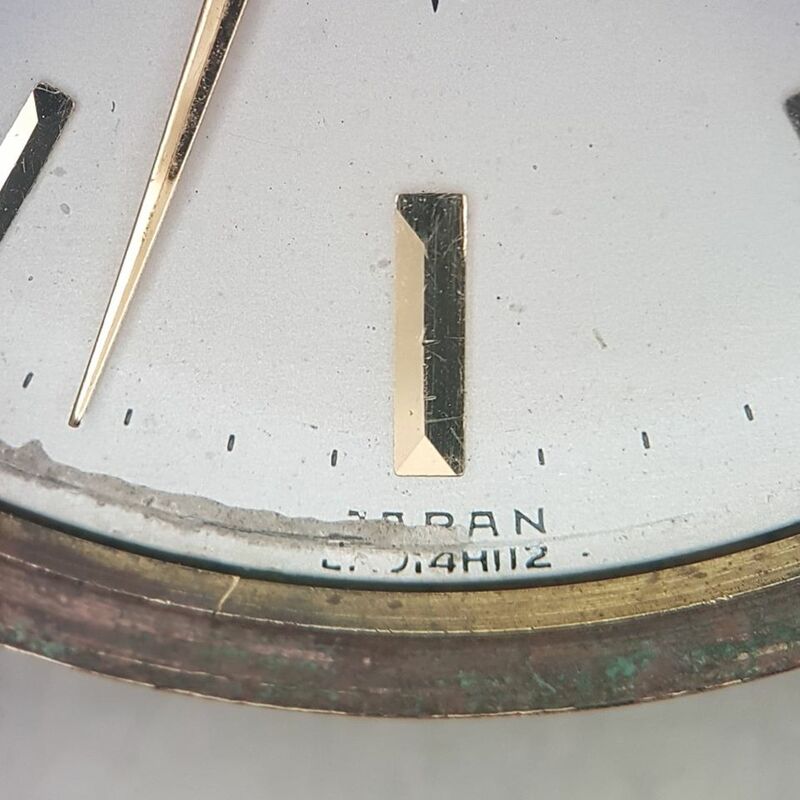 The Grand Seiko shown here is the second iteration of the engraved dial with a single piece 12 o’clock index, compared to the two pieces indexes found on the first iteration of the GS First. 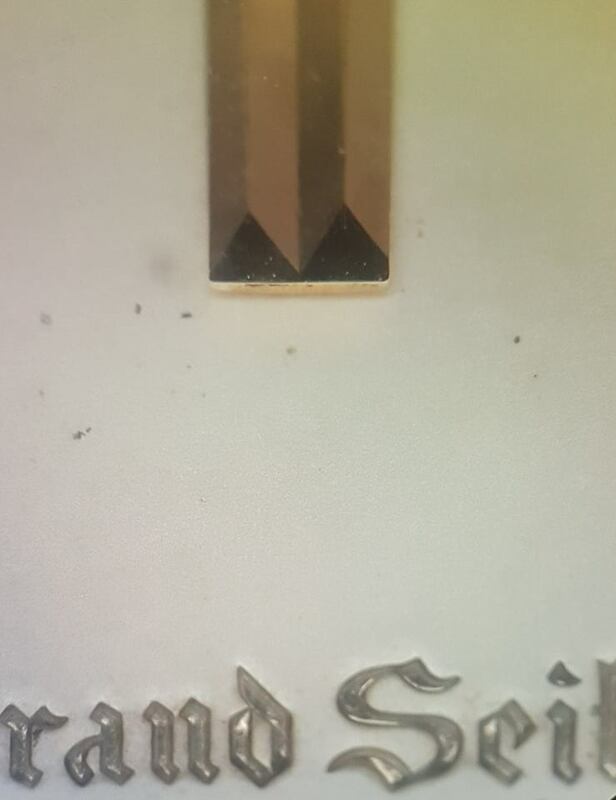 Just like the Lord Marvel, le Grand Seiko logo is hand-engraved but we can see a clear jump in the technic used to engrave the dial. 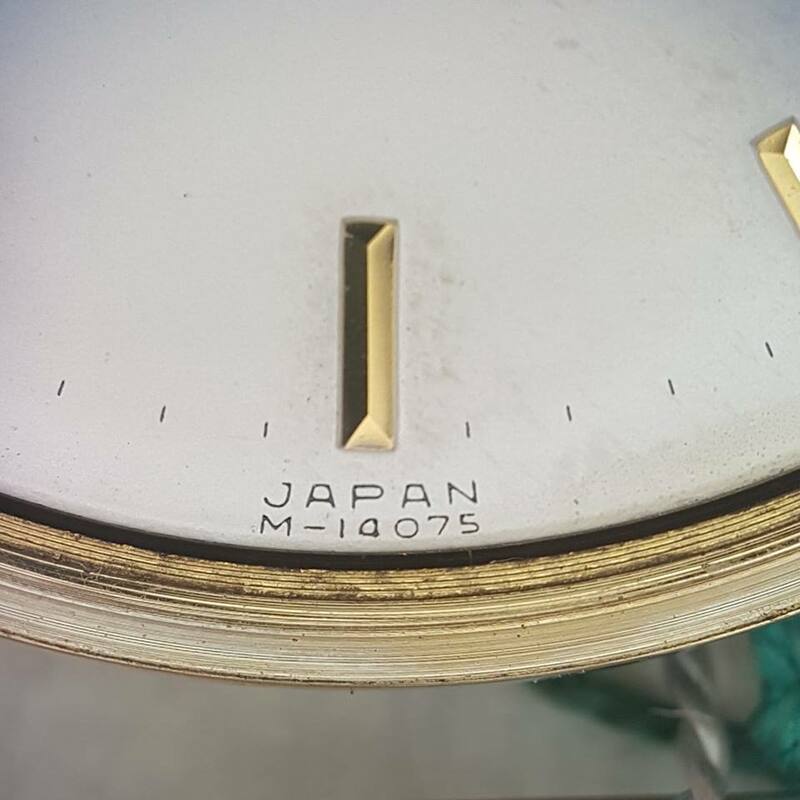 We also have very similar «mountain» hands and solid gold indexes as shown by the Special Dial logo, just like on the J14039. 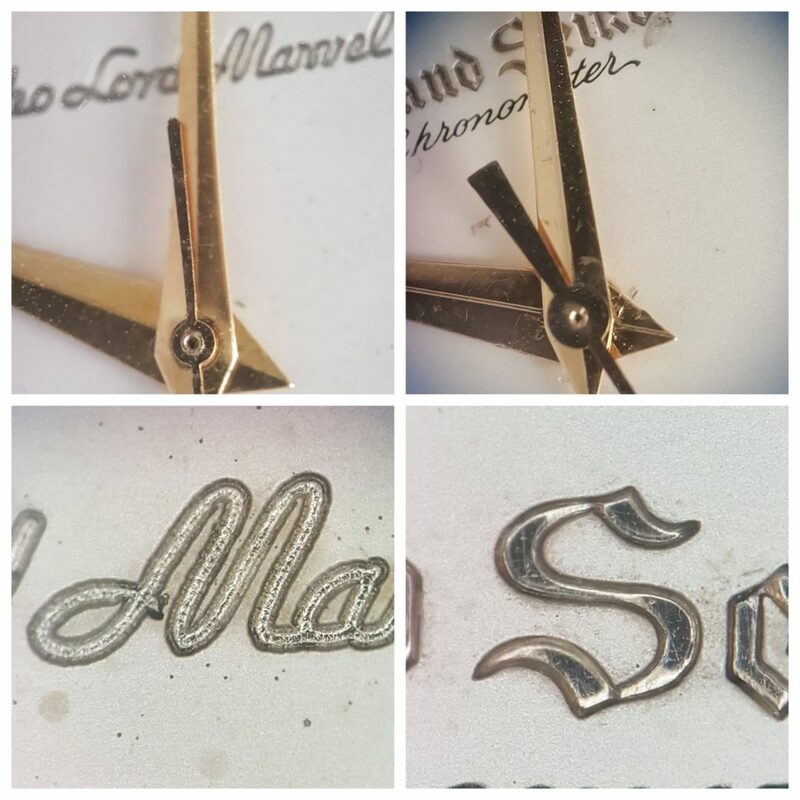 The Lord Marvel’s seconds hand is thinner than the Grand Seiko one, broadened probably for legibility. 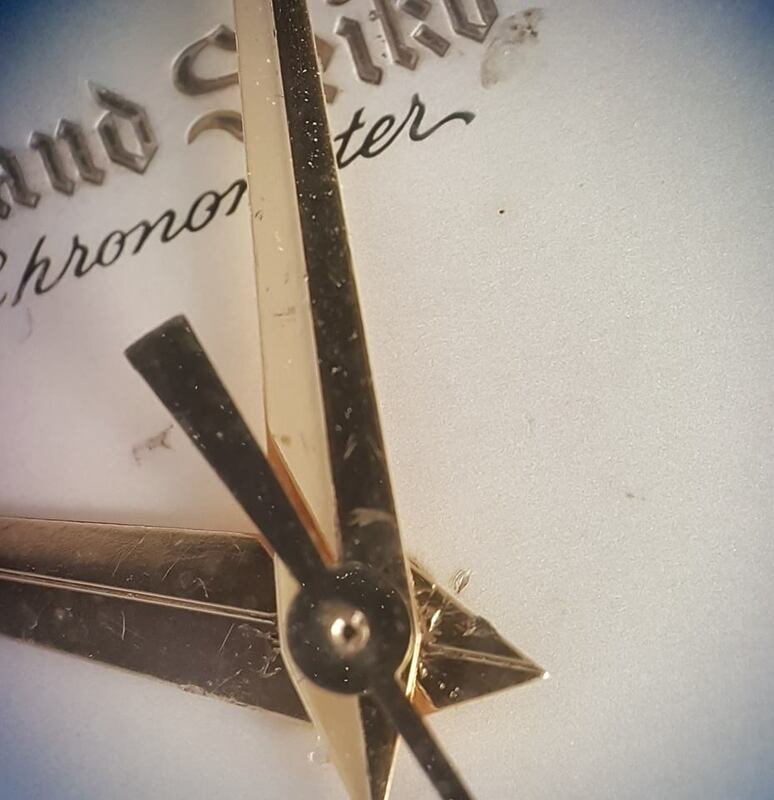 The Grand Seiko has six double indexes where the Lord Marvel only has the 12 o’clock index doubled. 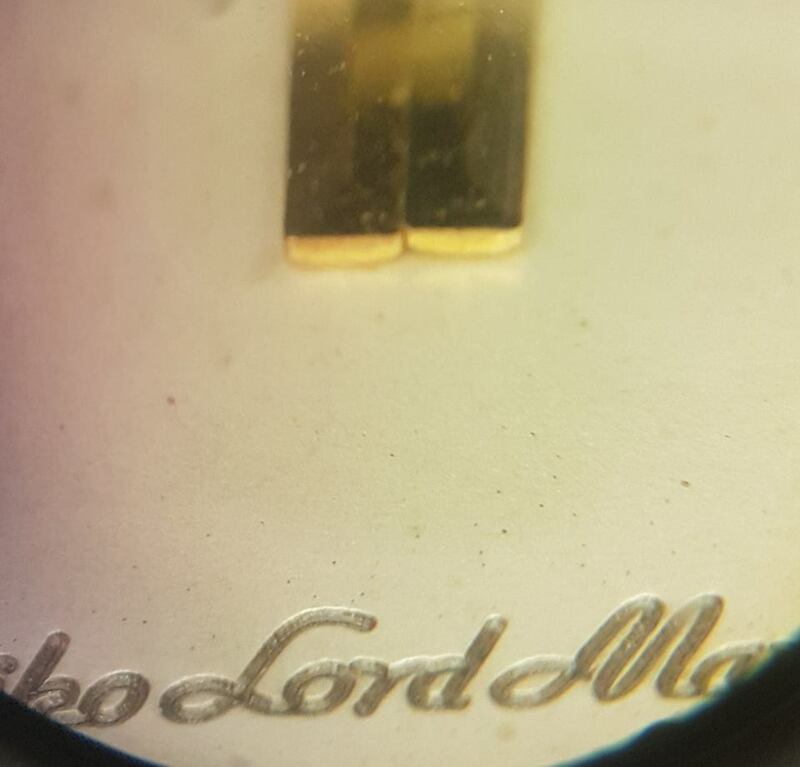 Both the Lord Marvel and Grand Seiko use 80 microns 14 carat gold plating. 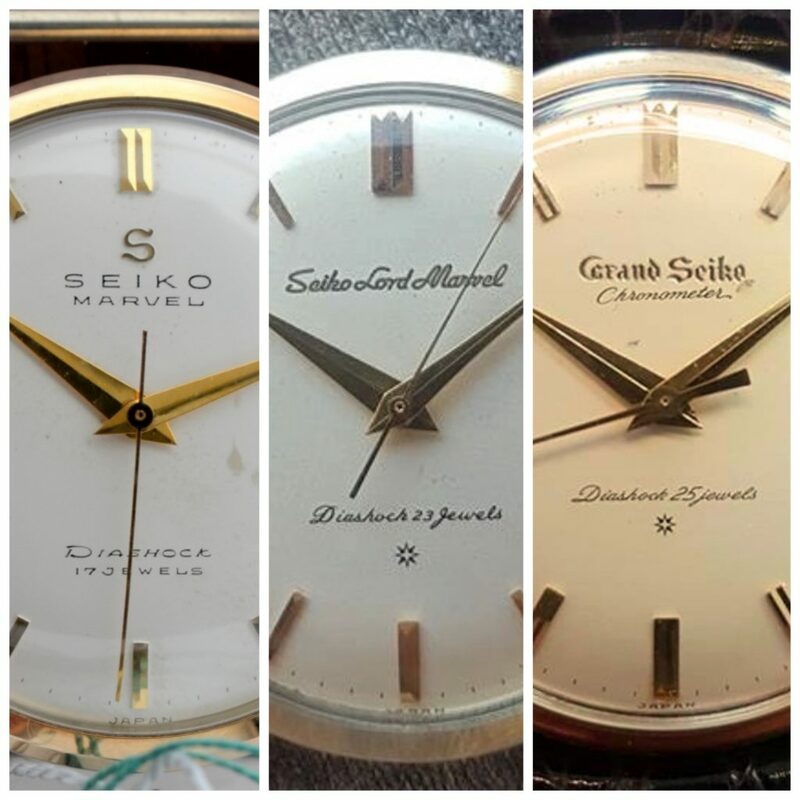 Now let’s see how those differences between the Marvel, the Lord Marvel and the Grand Seiko are reflected on the price those watches cost back then. In 1958, the stainless steel Marvel cost 6,200¥, which represents about 123,000¥/1100USD today. On the same year, the Lord Marvel was more than double the price of the Marvel at 12,800¥, which represents about 237,000¥/2120USD today. At the date of its release in 1960, the Grand Seiko was almost double that price at 25,000¥, which represents about 395,000¥/3530USD today. To put those prices back into context, the average first salary for a university graduate in Japan was about 9,000¥ in 1958 and 10,800¥ in 1960. 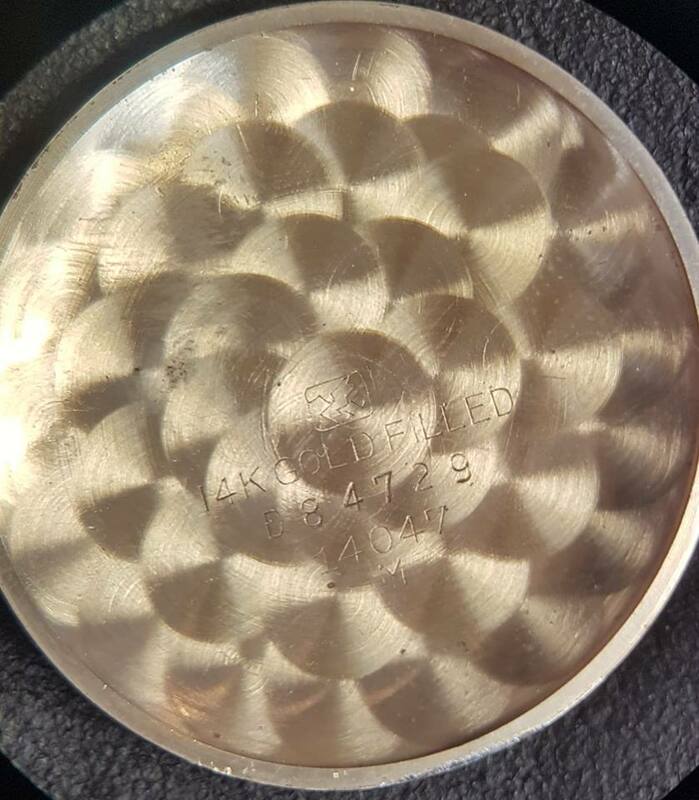 So we get now the big picture of how the first Grand Seiko was born. 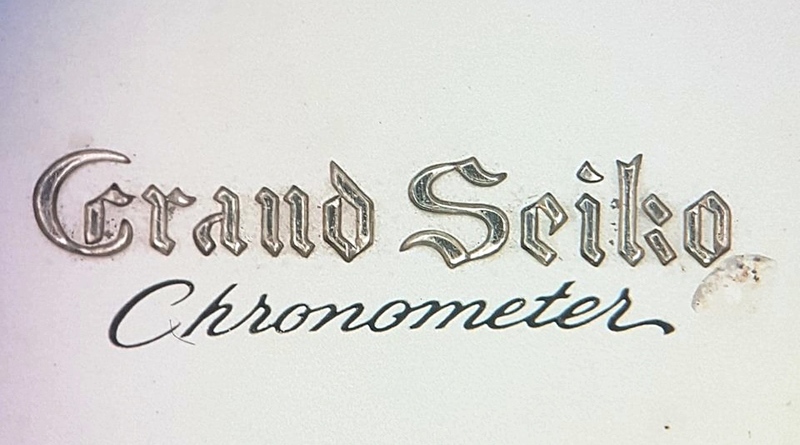 If you didn’t know by now the Grand Seiko reprensent the very best of Seiko’s production, you see now how it has been the case from the very start. 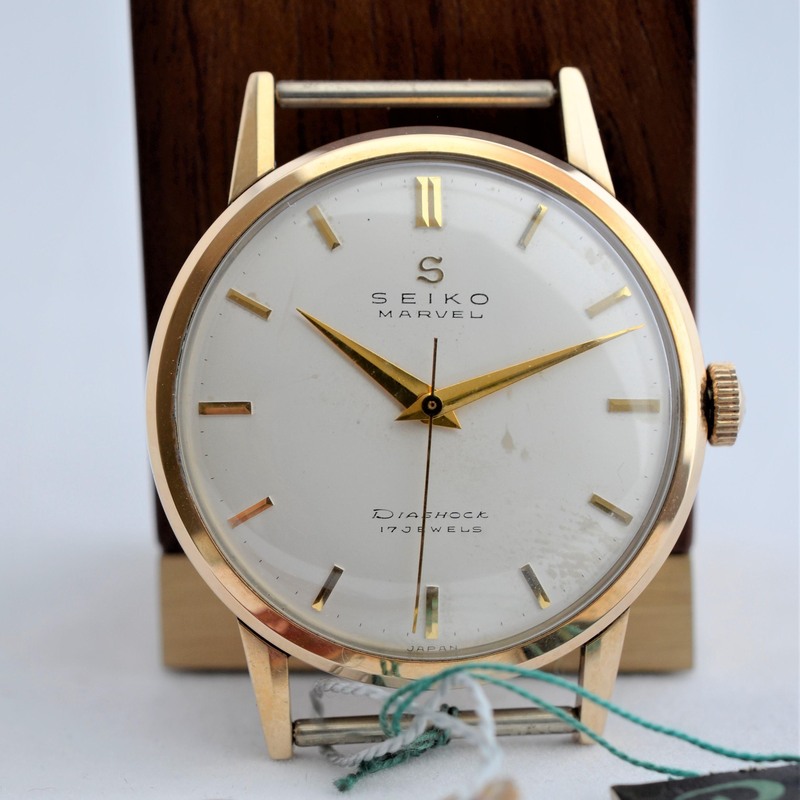 Despite the fact that the Marvel was unrivaled in quality, chronometry and commercial success, Seiko kept on making this watch better to make the Lord Marvel, which was made even better to make the Grand Seiko. This is dedication to perfection ! 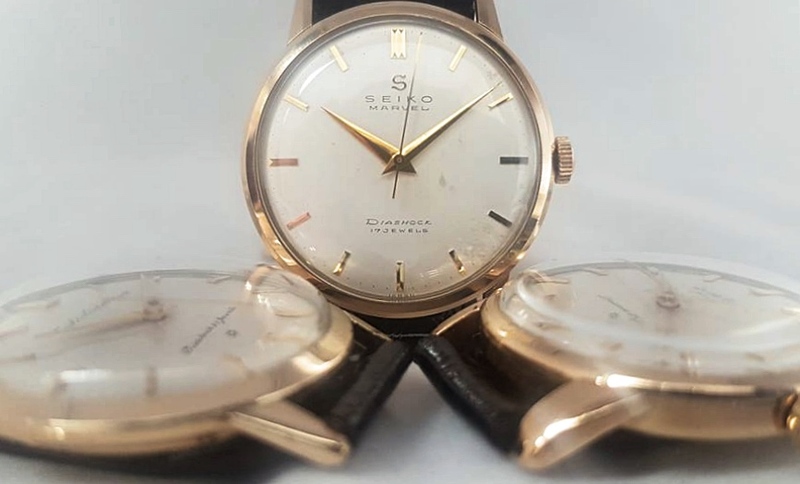 So this is an exceptional trio we are proud to reunite on a single picture with the Marvel, symbol of the renewal of Seiko after World War 2, the watch that would give birth to several emblematic watches for Seiko as it was used as a base for the Crown, the watch that would give the Crown Chronograph for the 1964 Tokyo Olympics. 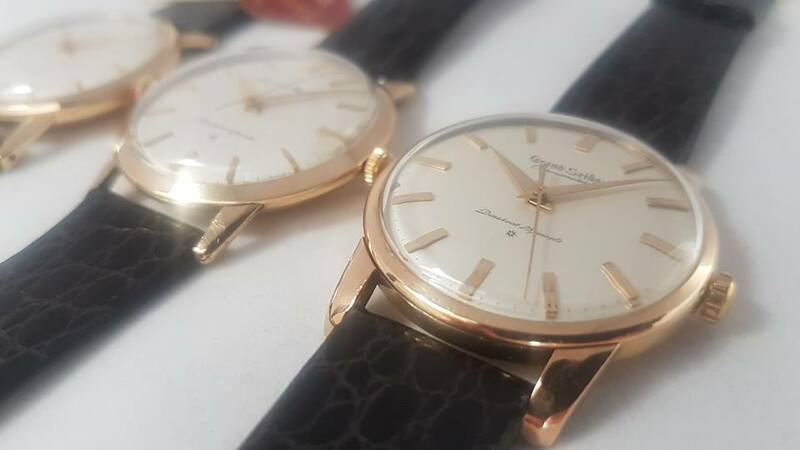 It was also used a base on which Seiko developped the Gyromarvel, the very first automatic watch manufactured in Japan and the first in-house automatic watch for Seiko, with its famous Magic Lever system still in use today. This is also the watch that paved the way for Seiko’s brilliant participations in Swiss chronometry contests. The technologies developped thanks to the Marvel even went as far as influencing the birth of quartz for Seiko. This first high-end watch made by Seiko is nothing less than a monument in the brand’s history. 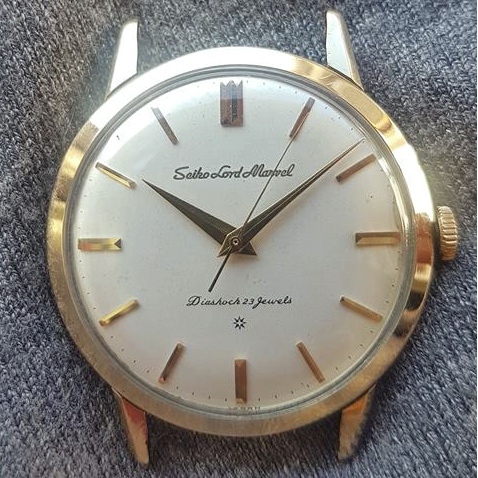 The Lord Marvel, Seiko’s first true luxury watch, is also an emblem in the brands’s history as it gave birth to the second generation of Lord Marvels (with its 5470 movement now based on the Crown caliber) where you can find the very first Hi-Beat watch made by Seiko with the famous 5740c movement. 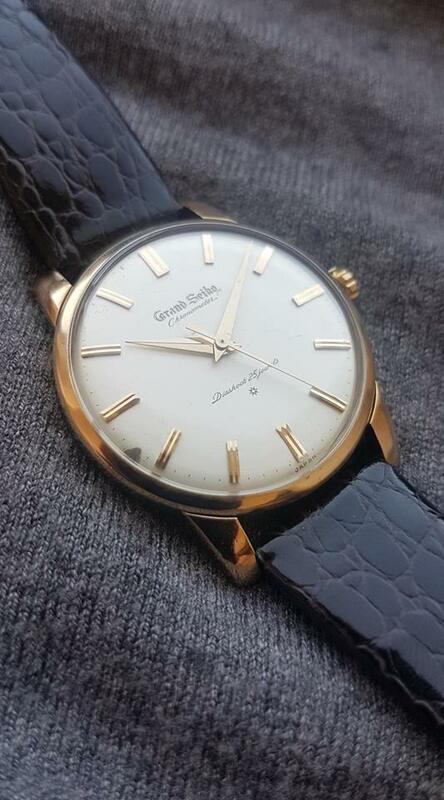 But it also gave birth as we saw to the legendary first Grand Seiko. 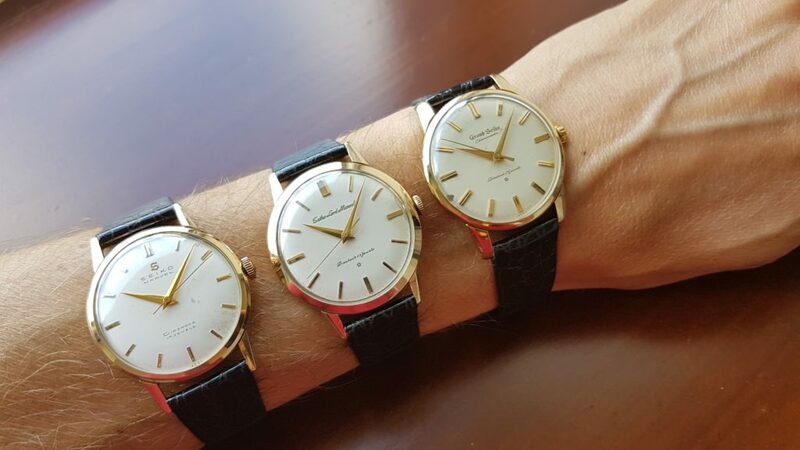 It’s no surprise that those first generation of Lord Marvels have such a great success with Japanese collectors and connoisseurs as it is the very inspiration that lead to the first Grand Seiko. 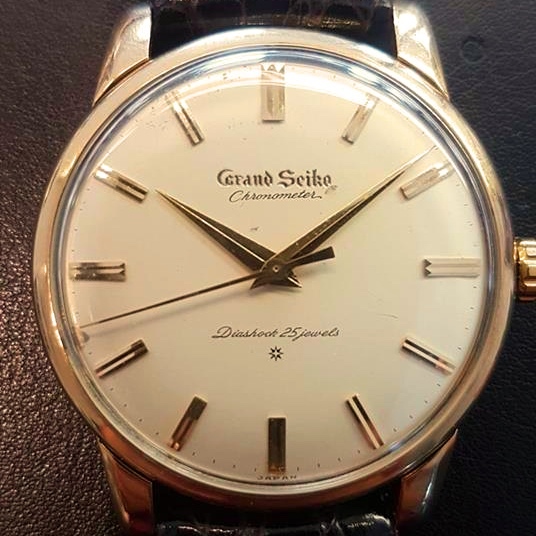 And then finally, the Grand Seiko First, or 3180 or J14070, call it what you want but this is a legendary watch in Seiko’s history and its influence stil inspires today’s Grand Seiko design, another very interesting topic on which we will come back soon. At the end of the day, those three watches are intimately connected and they shaped Seiko’s history for the last 60 years. All three watches will be available for sale real soon through our online shop. To stay informed of our actually, make sure you follow us on Facebook and Instagram.